Securing Myanmar visas for international aid workers is again proving problematic more than a year after Cyclone Nargis killed nearly 140,000 people and affected another 2.4 million. After Nargis struck, Myanmar’s military-led government initially hesitated to allow in large numbers of aid workers, but that all changed on 30 May 20008 with the establishment of the Tripartite Core Group (TCG). The TCG - comprising the government, the Association of Southeast Asian Nations (ASEAN) and the UN - has been instrumental in facilitating nearly 2,000 visa applications over the past year, with a fast-track process for workers involved in cyclone relief efforts. But in March 2009 the government reverted to the pre-Nargis system, requiring international aid workers to apply directly to their respective line ministries, which in turn would submit their applications to the Foreign Affairs Policy Committee (FAPC), which handles all visa applications. More than 200 visa applications are now pending with the FAPC. “We understand they (the FAPC) meet once a week, but it’s not enough to process the backlog,” Thierry Delbreuve, head of the UN Office for the Coordination of Humanitarian Affairs (OCHA) in Yangon, told IRIN on 29 June. “Patience is a must, but we are pursuing all avenues to rectify this,” he added. 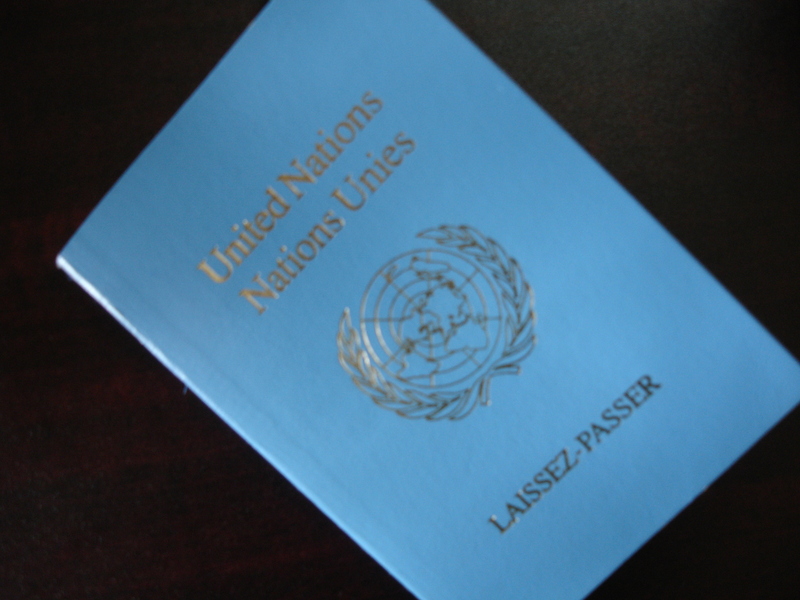 UN agencies like the World Health Organization (WHO) are now obliged to submit their visa applications to the Ministry of Health, while confusingly some UN agencies are continuing to file their applications with the TCG. as though they don’t want a lot of foreign aid workers in the country. the recovery and rebuilding effort is really just beginning. The line ministries or TCG act as conduits for the visas; they make recommendations, complete the files, and make 23 copies of each visa request for the FAPC. “It’s slowing our operations down. Some agencies, some NGOs have already indicated things cannot go on in this way,” Delbreuve said. The government says there are no new restrictions, but others wonder whether it is trying to impose some kind of quota system on aid workers per NGO or UN agency. The switch to the old system came at a time when more aid workers were needed in the country, not fewer, he said. Most visas are single entry, so if an international aid worker needs to attend a meeting in Bangkok or has to leave the country for personal reasons, he or she has no choice but to reapply to get back in. While heads of office can usually get a visa for up to a year, most aid workers receive six months or less. “There are no rules. You just don’t know,” one UN staff member, who initially had permission to stay for just two weeks, said. “There is constantly an extension application from one of us in the system,” she added. To address the problem, the UN has offered to support the authorities in whatever way it can. Sometimes the process has been speeded up, observers say: On the eve of the arrival of UN special envoy to Myanmar Ibrahim Gambari on 26 June, the FAPC in a single meeting approved 103 single entry (one month) visas for international aid workers. But others are not so lucky, and donor programmes are beginning to be affected: On 29 June, the UN World Food Programme (WFP) temporarily suspended its helicopter air service to the cyclone-affected Ayeyarwady Delta after a pilot in Bangkok failed to get an entry visa after waiting more than three weeks.